Creation audios and videos have been great ways for our family to really learn all we can while seeming effortless. 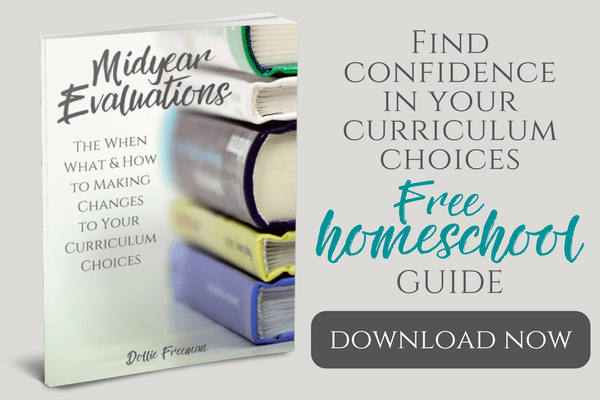 We have always made these part of our homeschooling curriculum, but implement many of them at relaxed times, like traveling or sick days, to learn what we can. 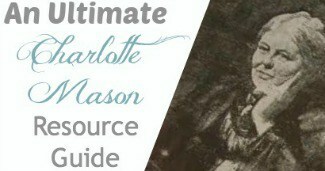 I call them interactive living books, because I know that Charlotte Mason would love this list, too! 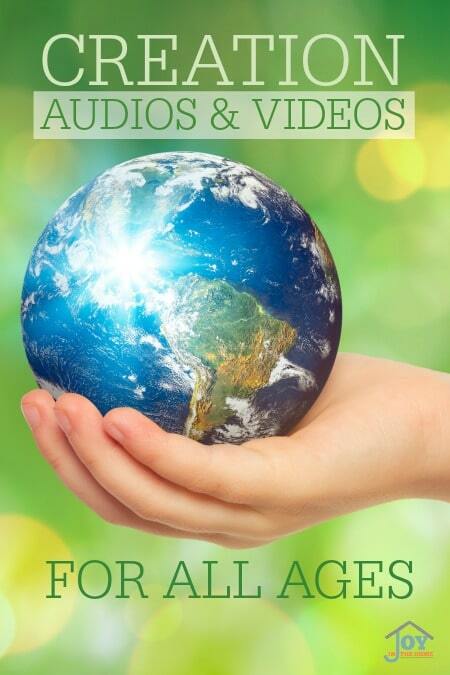 We have our favorite resources for creation audios and videos, and use them again and again. Non-consumable resources like audios and videos have been so worth the investment for our family because these build our library for all ages to enjoy and learn about the Creator, and how to defend their faith, even against evolution statements. Here are the resources that our family loves and want to share with you for your own family. Jonathan Park has been one of the best resources that we have ever invested in. EVER. When our older children listened to these during their 30 minutes of audios before bed, I didn't realize the treasure of what I found. It didn't take me long to see just how much they learned through these dramatization that twist faith, creation science vs evolution. They were learning far more than I have in just a short time and it stuck with them. When we visited a natural history museum just one year after purchasing our first two sets, I was shocked at how they were teaching me why the evolution statements were wrong based on what they learned in this series. This same experience happened when visiting caves in Pennsylvania with their aunt. The real joy comes when my children stand up for their faith and share their creation knowledge with others who don't know. They share it in a way that is natural and not condemning, as it is demonstrated on these CDs. What I love is that even my husband and I, along with my adult children can't wait for the next set to be produced, so we can continue the journey with Jonathan Park. Just like filling our children's homeschool curriculum with Creation books, we love to also add DVDs to their curriculum. These are some of our favorites that we have used over the year, again and again. Being able to identify evolutionary ideas is not enough for children today. They need to understand this theory and to be able to give an answer to why the ideas are not proven by science, but instead science confirms the Bible accounts. To do that, you really need to help your children and yourself learn the differences and the right responses to evolutionary comments.